The Great Trail, otherwise previously known as the Trans Canada Trail, is arguably one of the greatest things that’s ever happened – I think. The multi-use trail spans the length of our country, meandering through every landscape and climate. Here on Vancouver Island, the trail spans from Victoria to Nanaimo via the Cowichan Valley. While the trail is intended for everyone, it’s certainly no walk in the park. 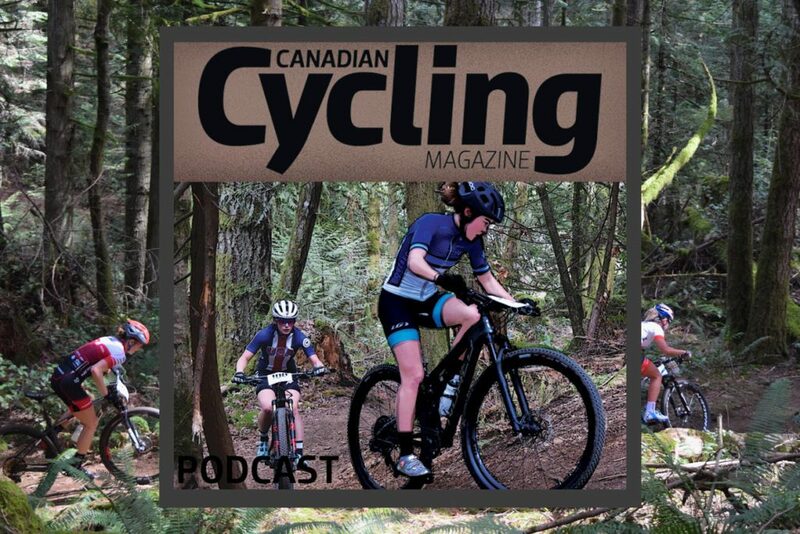 The trail on Vancouver Island has a fine gravel surface and the gradient exceeds 20 percent on some of the hills between Langford and Shawnigan Lake. This section is called the Sooke Hills Wilderness Trail. Now, don’t let those steep grades sway you from exploring it though. With the right gear ratio and tires, anyone can ride it. This autumn, the Great Trail, or a very small portion of it, is becoming a staple route for me. The climbs, the forest, the lack of cars, the views and the fun are more than I could ever bargain for. Throw some quality company into the mix and you’re looking at the perfect ride. When I organize a Great Trail ride, it’s an all-day affair. You definitely don’t want to have anything planned for afterward, as there’s no telling how long we’ll be out there. With flats, added exploratory detours, bonus climbs, a life-saving coffee stop in Shawnigan and the inevitable bonk from at least one member of the group, I always plan to be out for six hours minimum. This is not an issue in the slightest – there’s nothing I’d rather be doing. Also, note that on these rides we add bonus miles and climbs, so bonking is not an inevitable part of the trail. Do pack appropriate nutrition if you do plan to ride it. One of my occasional group ride buddies is Garth Campbell, who was largely involved as the Capital Regional District’s project manager for the Sooke Hills Wilderness Trail. Last Saturday, I couldn’t help but pat him on the shoulder as I rode by him to take a pull, and yell “The Great trail is GREAT, dude!” I wasn’t sure what else to say, but I felt the need to thank him for his involvement in such an incredible bit of infrastructure. As I continue to open my heart back up to cycling, I will accomplish it by first opening my eyes to what it has to offer. The Sooke Hills Wilderness trail is the tip of the iceberg that is The Great Trail and I’m fortunate enough to have it in my backyard. Riding across Canada using the Great Trail would be one of the best ways to see and experience our country. The Great Trail is my great escape. After a full week of work, with school and riding shoved into any second between shifts, I feel the need to take a day to breathe. This day usually lands on a Sunday and for two of the past three Sundays, I’ve headed to the Sooke hills, via the Great Trail, to breathe.